Good morning. It's Friday, Dec. 21. Please note: The newsletter will pause through the holidays. We'll be back in your inbox Wednesday, Jan. 2. • News organizations' most popular Facebook posts of 2018. • San Francisco workers poised to get $1.3 million bonuses. • And a winter solstice wonder at California's missions. 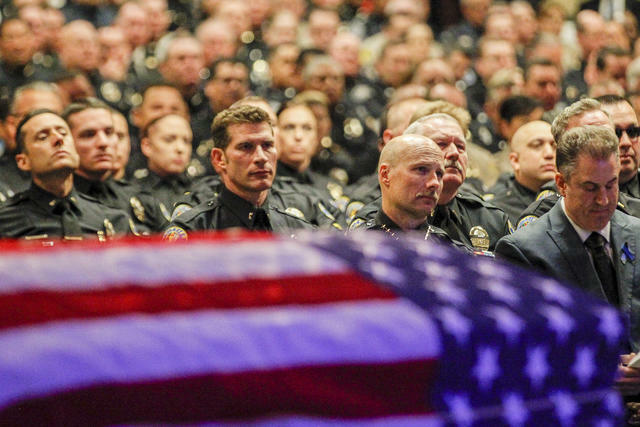 A funeral was held for Whittier police officer Keith Boyer in March 2017. His killing, blamed on a recently paroled gang member, galvanized opposition to prison downsizing. California has led the nation in reducing its prison population. An analysis found that the state's crime rates remained near historic lows, but it spiked in both 2012 and 2015, the years immediately after two statewide measures aimed at cutting the number of inmates. That's given ammunition to critics pushing to roll back reforms. "There's no accountability," one lawmaker said. "People know they can get away with things... No one's going to jail anymore." Gavin Newsom amassed millions through his holdings in wineries, restaurants, nightclubs, and hotels. As he assumes California's top office, he's now pledged to put his businesses in a blind trust. He'll also become the first governor to release his taxes annually. An ethics expert said the moves hint at Newsom's political ambitions. "I think he's saying, No. 1, I'm not Donald Trump and, No. 2, I have aspirations for higher office," she said. 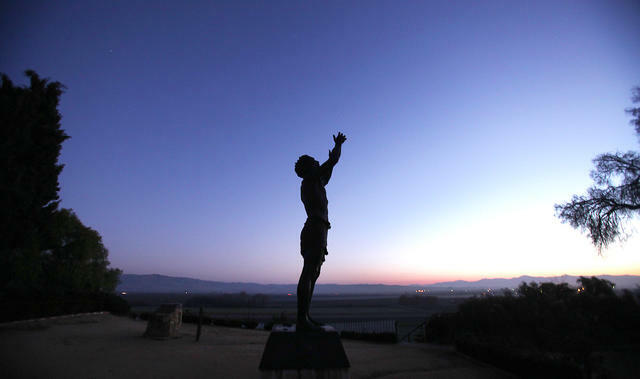 A statue of a Native American reaches skyward at Mission San Juan Bautista during the 2011 winter solstice. Today is winter solstice, the darkest day of year. At California's Spanish missions, the event triggers an unusual phenomenon: a sunbeam enters the buildings and bathes the altar and other sacred objects in a patch of light. Some scholars believe Franciscan architects designed the buildings in such a way to capture the hearts of sun-worshiping Native Americans they hoped to convert. 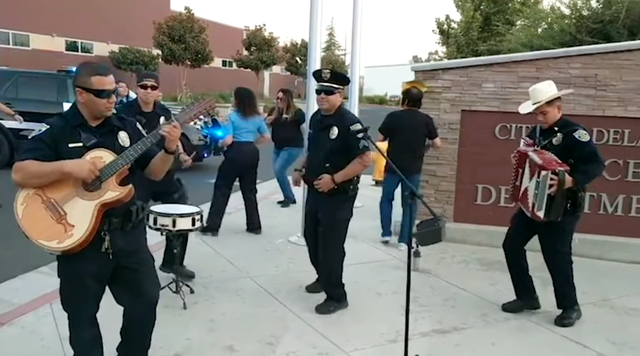 Delano police officers responded to a national lip sync battle among law enforcement departments. An unauthorized immigrant who went on a violent crime spree in Tulare County, killing a man, had been arrested three days before the rampage. Now the sheriff is blaming California's sanctuary law for preventing the notification of immigration agents. "That tool has been removed from our hands," he said. "And because of that, our county was shot up by a violent criminal." 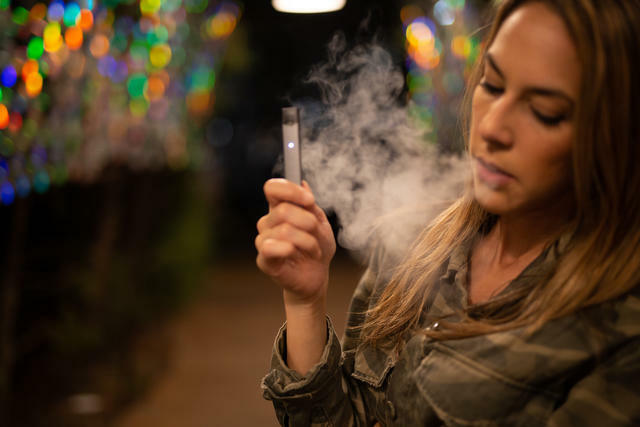 Juul has more than 70 percent of the e-cigarette market share in the U.S.
Juul, the San Francisco e-cigarette maker, agreed to give the tobacco giant Altria a 35 percent stake in the company for nearly $13 billion. Now Juul's 1,500 employees are poised to receive bonuses of about $1.3 million each. Recode called the payouts an "extraordinary move" to make peace with staff upset over the alliance with the maker of Marlboro. This tweet by the Monterey Bay Aquarium went viral. 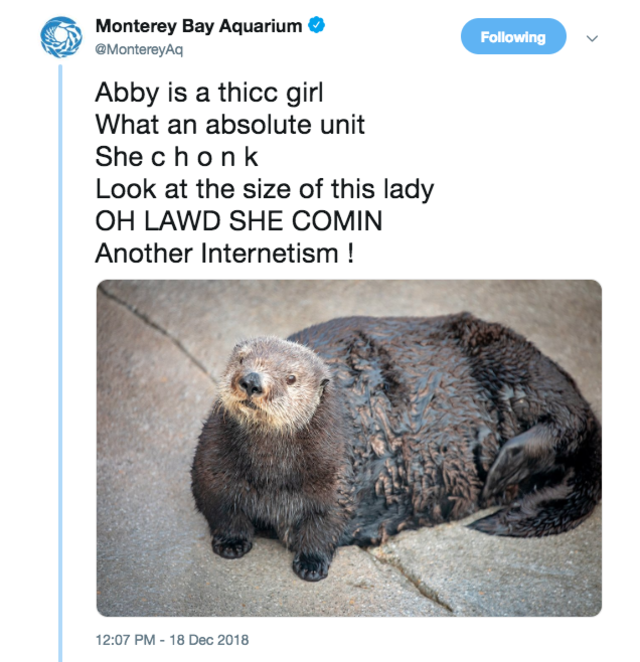 On Tuesday, the Monterey Bay Aquarium poked fun at one of their otters in a tweet that called her "thicc," "chonk," and "an absolute unit." It initially prompted amusement, but then set off a backlash from critics who took issue with the use of African-American vernacular. So the Aquarium apologized. Now people are mad at the aquarium for caving to people who were mad at the aquarium. Lake Tahoe's crystal clear water is world famous. Mark Twain proclaimed it "the fairest picture the whole earth affords." 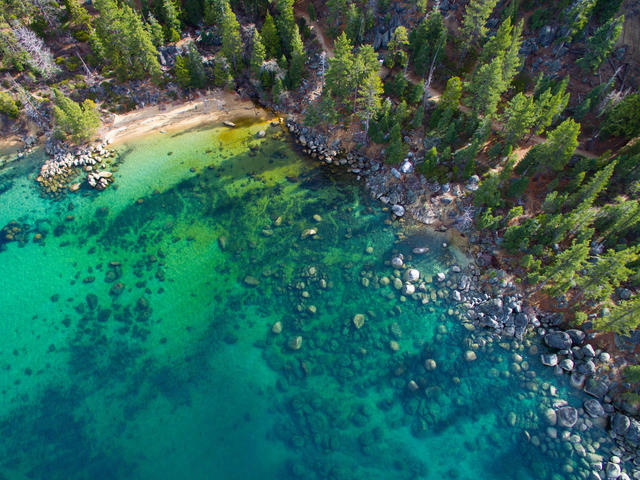 The alpine panorama at Lake Tahoe has dazzled countless travelers, not least thanks to the sapphire lake's remarkable water clarity. It's a natural wonder that has grown increasingly imperiled. A number of factors, among them rising temperatures, have conspired to make the water murkier with each passing year. Before San Diego County's deadly hepatitis A outbreak in 2017, officials got early warning from one of its top doctors that it could be one of the worst outbreaks since vaccines were introduced. Yet a state audit showed they waited months to declare a public health emergency. Twenty people died. Voice of San Diego's managing editor reacted to the report on Twitter: "THIS. IS. SICKENING." 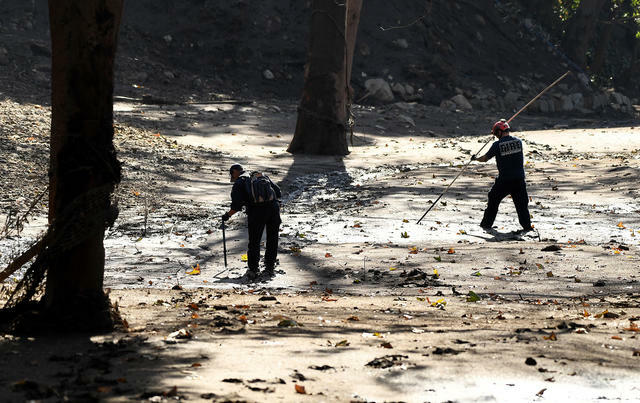 A crew searched for survivors and bodies in Montecito on Jan. 11 after a major storm set off catastrophic mudslides. The Santa Barbara County mudslides last January killed 23 people and destroyed 130 homes in Montecito. A reporter spent eight months digging through a half-century of records and found that the risk was not hidden but rather ignored. While Montecito's mudslide defenses were never shored up, neighboring Carpenteria's were. There, no one died, and no homes were lost. 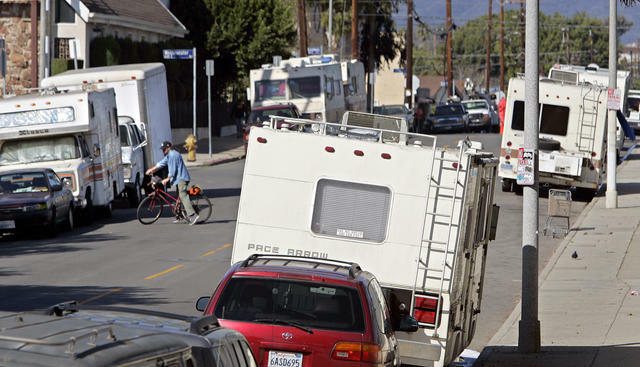 As of January, more than 9,100 vehicles were being used as homes in Los Angeles. California's housing crisis has hit Hollywood. 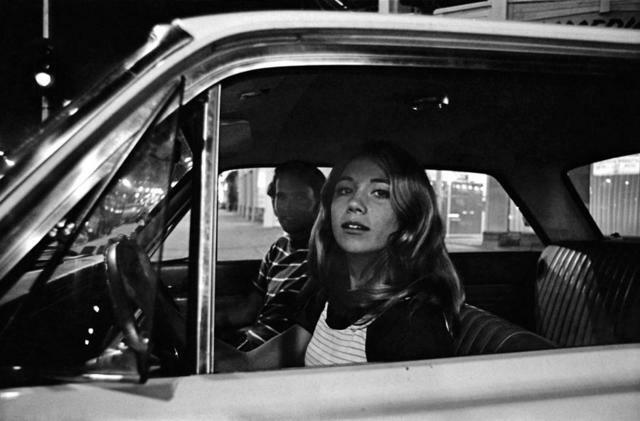 Assistants, craftspeople, and working actors are moving into their cars — some by choice, some less so. "It's hard for me to say this because I don't think of myself as in need of help," one actor said, "but right now I need help." The N.Y. Times gave Anaheim the "36 Hours" treatment. It's got plenty going for it beyond Mickey Mouse, it said: "Anaheim, with its dry, mild climate, rich immigrant communities, and a hearty appetite for both craft beer and sugar-spun treats, is now a bona fide tourism destination." This is Sespe Creek. 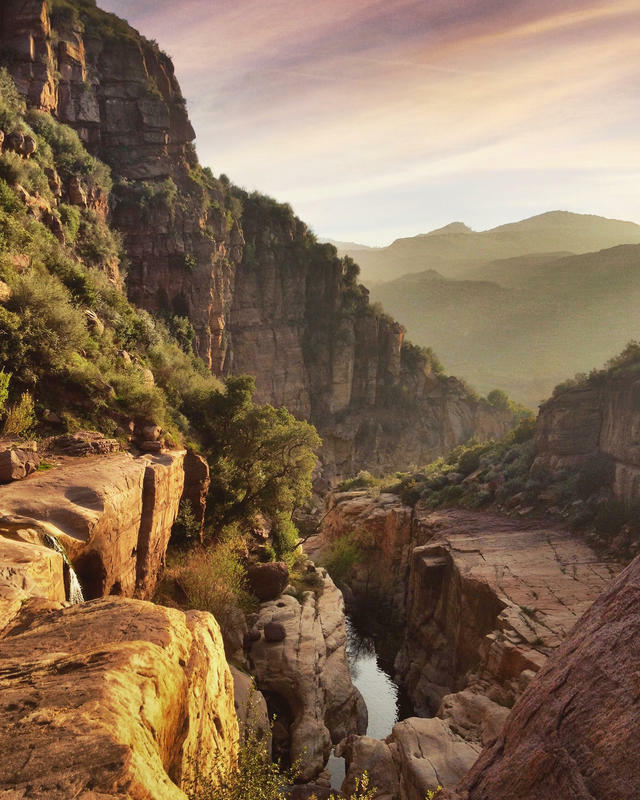 Located near Ojai in the Los Padres National Forest, it's one of the last wild rivers in Southern California — unshackled by dams or concrete channels. The area is also home to a panoply of wild animals: mountain lions, coyotes, black bears, bighorn sheep, and federally endangered California condors. Last month, a condor chick took flight in the forest for the first time in more than 30 years. In 1997, Thomas Rossi was stunned when his wife, seemingly out of the blue, demanded a hasty divorce after 25 years of marriage. He later found out why, the L.A. Times reported. Just 11 days before filing the divorce papers, Denise Rossi had won $1.3 million in the California Lottery. She kept the windfall a secret, and it might have remained that way had a misdirected letter regarding the lottery payments not landed in Thomas Rossi's mailbox. A Los Angeles court found that Denise Rossi had acted out of fraud or malice and awarded the winnings — every penny — to her husband. 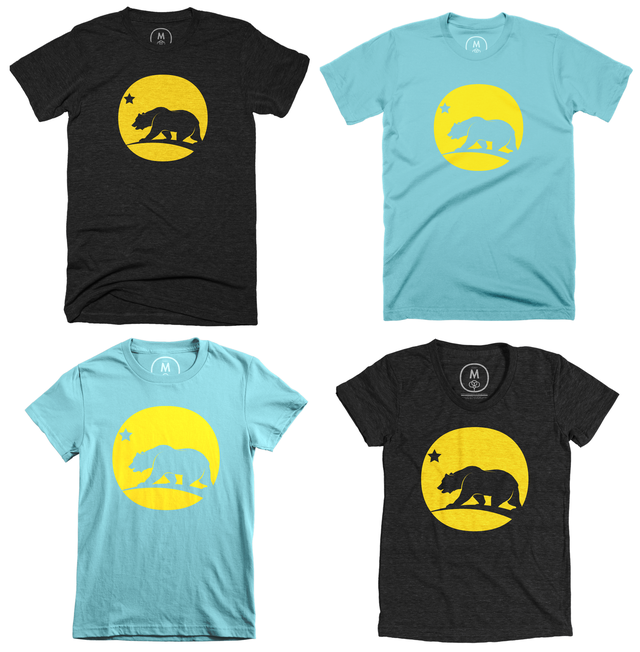 We've got California Sun t-shirts! Sweaters and tank tops too. They're made in the comfy tri-blend fabric by Cotton Bureau, which is the real deal. Check them out over here.